The Soulcerer's Path: Can you keep a secret? 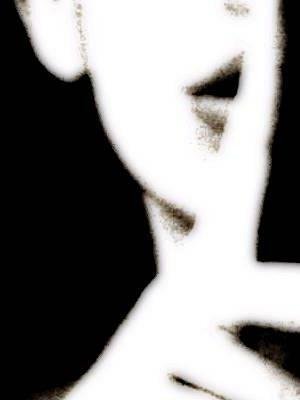 A secret is something unrevealed to others. I keep secrets. I keep all secrets that are not mine. I keep some that are my own. You should keep secrets too. The secrets you should keep, aside from those confided to you, are those that have to do with what you passionately wish for–your dreams, your goals, your intentions, your passionate purpose. In social psychology, repeated tests have proven that telling someone your goals makes you less likely to achieve them. When you tell others about your goal and they acknowledge it, your mind plays a trick on you. It's called Social Reality–in which you receive enough satisfaction to relax about it. In other words, your silly mind mistakes the talking for the doing and you don't work as hard to manifest your wish. More importantly, you should keep your dreams a secret because when you tell others what your intention is you have to defend your goal–the why, the how. You will find yourself explaining yourself and defending yourself. When you defend your goal you do so from your fragile ego. This will divert your attention from manifesting your passion to tending to your false image. This diversion interrupts the flow of energy and the synchronicity of people, messages and events that can only emerge from your Spirit within, not from your ego. Today is a good day to walk around with a smile on your face...confident in the manifestation of what you wish for. It's ok to keep it a secret.